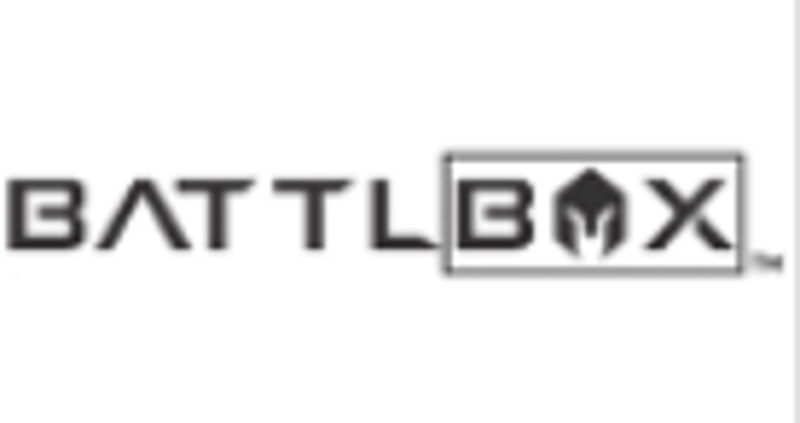 Find BattlBox Gift Card From $29.99! Enter To Win Giveaway at BattlBox! Sign Up For Special Offers + Updates from BattlBox!